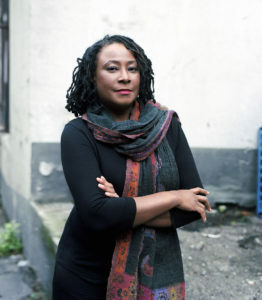 Pianist, composer, Guggenheim Fellow, and educator Geri Allen died on Tuesday, June 27, 2017 from complications of cancer in Philadelphia, Pennsylvania. She had recently celebrated her 60th birthday. 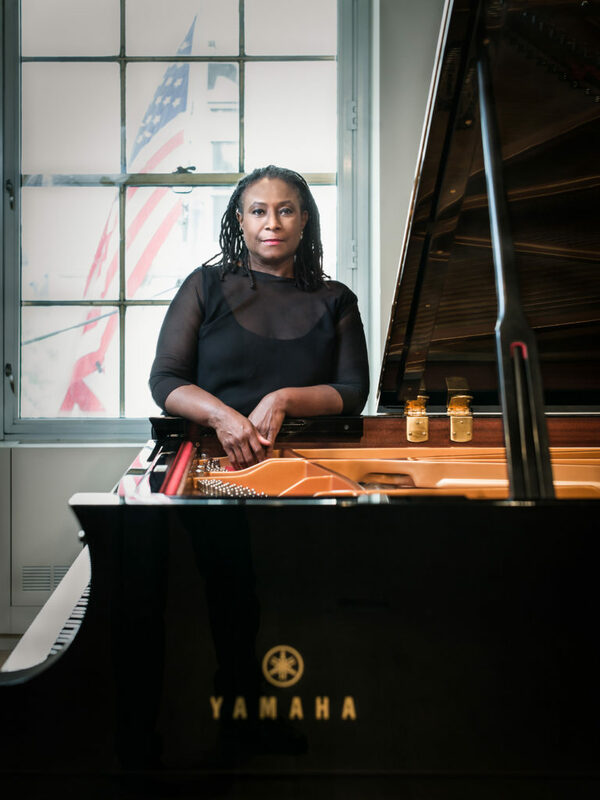 Having grown up in Detroit, a region known for its rich musical history, Allen’s affinity for jazz stemmed from her father’s passion for the music. She began taking lessons at 7-years-old, and started her early music education under the mentorship of trumpeter Marcus Belgrave at the Cass Technical High School. In 1979, she was one of the first to graduate from Howard University with a Bachelor of Arts degree in jazz studies. It was there that she began to embrace music from all cultures that would ultimately influence her work. During that time, she studied with the great Kenny Barron in New York City. 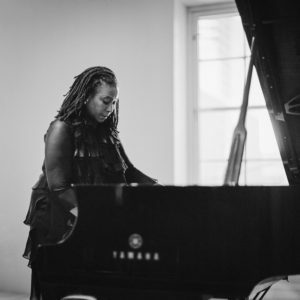 Geri Allen is survived by her father Mount Vernell Allen, Jr., brother Mount Vernell Allen III, and three children: Laila, Wally, and Barbara Antoinette. Funeral arrangements and a memorial service are pending.